Ships burn thick oil known as residual fuel. Residual fuel comes from the bottom of barrel and is the leftover black liquid from gasoline and diesel. This highly toxic substance has caused more than 60,000 premature deaths because it contains high concentrations of sulfur, nitrogen and carbon. The fuel is hazardous to the coastal environment and port communities. The United Nations decided to limit sulfur concentration in such fuel by 2020. And, locally, the California Air Resources Board requires ocean-going vessels to switch to cleaner marine gas fuels within 24 nautical miles from shore. 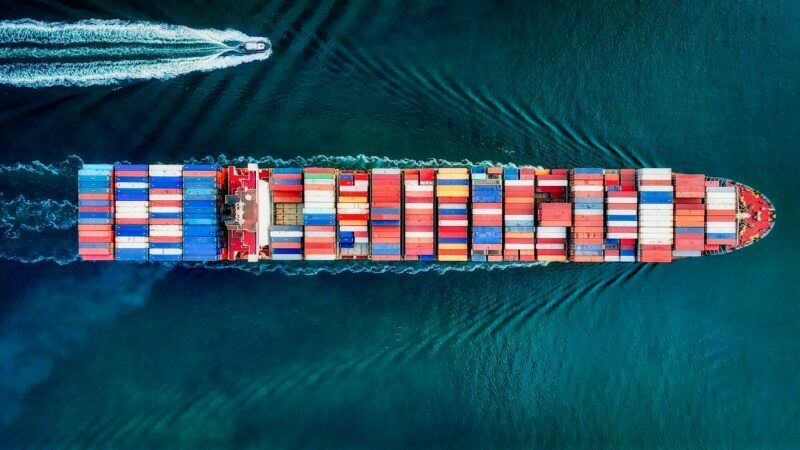 Efficient and effective enforcement mechanisms are needed to ensure these requirements are being met in practice by shipping vessels entering ports. Our team’s mission is to learn whether shippers are complying with these sulfur limitations through the use of aerial drones equipped with sensors.